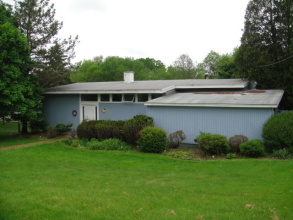 Designed by A. Meggett, this modern house sits on 7 Oaks Golf Course just a quick hop to Colgate University and the Village of Hamilton. Owner has made extensive upgrades and renovations without compromising its original personality. A must see if you're in the Hamilton market!